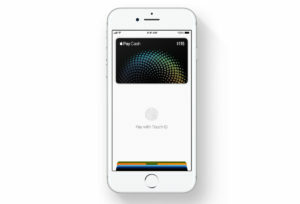 Apple is soft-launching direct, person-to-person payments in an iMessage today with the Apple Pay Cash beta. The feature, which was announced earlier this year, allows you to send and receive cash inside the Messages app on iPhones. The program is launching in public beta today on iOS 11.2 beta 2, and you can opt in using the iOS Public Beta program here. Once you’ve updated, you’ll see an Apple Pay button in the apps section of Messages that allows you to initiate a payment. Payments can also be triggered by simply asking for money in a message or tapping on a message sent by someone else asking for money.